Hello from ISPO Munich. 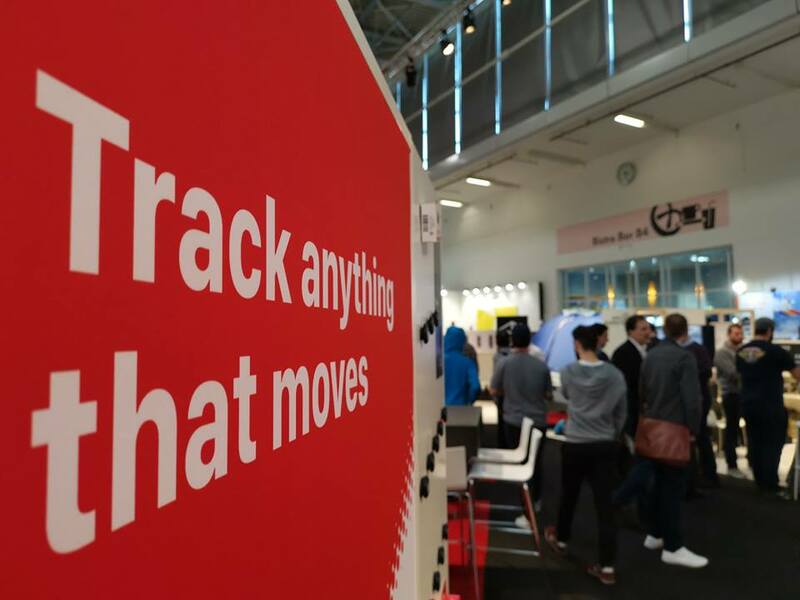 The world’s largest trade fair dedicated to the sports industry offers an excellent chance to reflect on the business of wearables. Across the world, professional athletes are using wearable sensors to see if data can help them gain for a performance edge. Professional leagues are said to be experimenting with wearables that can enhance the viewing experience, feeding live metrics to home audiences. And the technology isn’t confined to the professionals. Many amateurs and even youth sports teams are taking advantage of wearable products that do everything from improving the free throw shooting form of basketball players to measuring cycling performance. But underneath that sunny picture sits a more nuanced story. There is pent-up demand for wearable products that is not being met by first-generation fitness trackers, most of which simply aren’t sophisticated enough to make the leap from basic statistics to informed training recommendations, or generate an overload of data without real insights that truly help athletes to gain benefits. The wearable technology market is expected to grow to $42 billion by 2022. Right now however, there’s lull in the market as designers develop products that work to meet that need. At ISPO Munich this year, we’ve invited creative minds of the ISPO Open Innovation community to compete in an innovation marathon. Roughly 30 teams – brands, developers, designers, and sports enthusiasts – will use the Movesense platform to make athletic training and sports experiences better. That’s an impressive number. In the one year since Movesense has completed beta testing, we’ve helped over 10 companies launch a motion-tracking wearable, with 40 more close to production. Some of the contestants are well known players in the world of sports. Others are budding entrepreneurs looking to launch their first product. Either way, they’ll learn that our open development environment and ready-to-use programmable sensors are designed to lower the barrier to entry into what promises to be a lucrative market. Contestants were chosen from a group of applicants that submitted an idea for a project that can be executed with the Movesense platform. Each will receive a Movesense developer kit, along with support for their project from the Movesense team. Winners will be announced at the ISPO Digitize Summit, held July 3-4. There’s room for more. If you’d like to take part in the innovation challenge, sign up here.